WHEN WAS THE LAST TIME YOU REVIEWED YOUR COMPLIANCE STRATEGY?  If you offer employee benefits, you’ve always needed a compliance strategy, but the introduction of PPACA has forced healthcare benefits into the spot light. 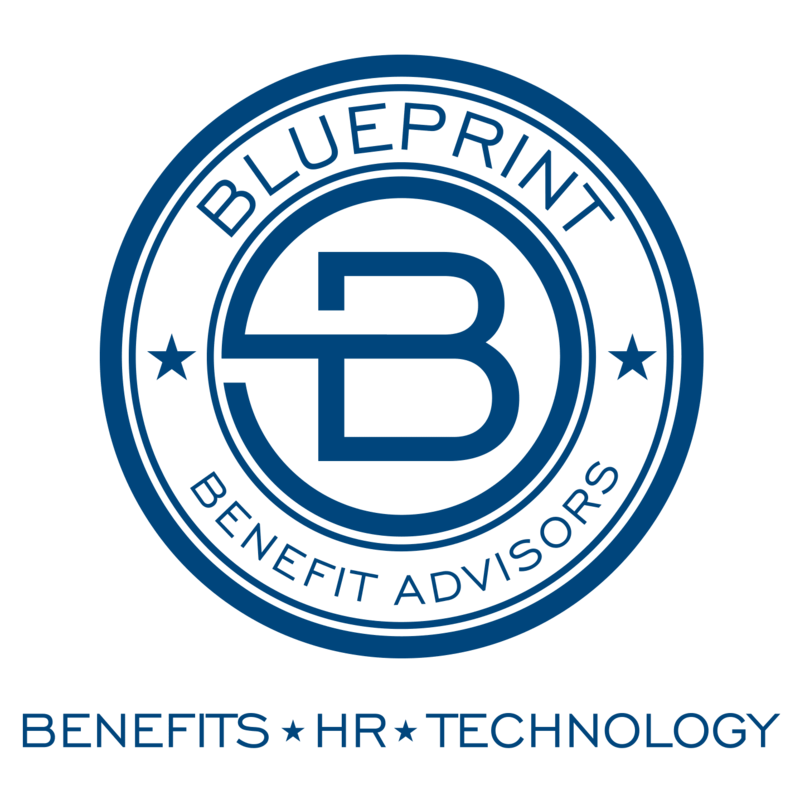 Employers and employees are paying closer attention to benefits than they ever have. And, so is the Department of Labor. The DOL has significantly increased its staff and budget to conduct compliance audits. Audits can be triggered by complaints from plan participants, a referral from another agency, or red flags in annual plan filings. 2011 – 32% of health plans audited were penalized in excess of $10,000, 5% in excess of $50,000. 2012 – 47% of health plans audited were penalized $10,000 – $50,000, 5% in excess of $100,000.